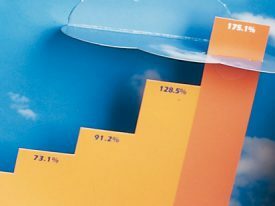 Formed in 1997, Agresso has enjoyed huge success with their enterprise resource planning software and are now one of Europe’s top ten software vendors. 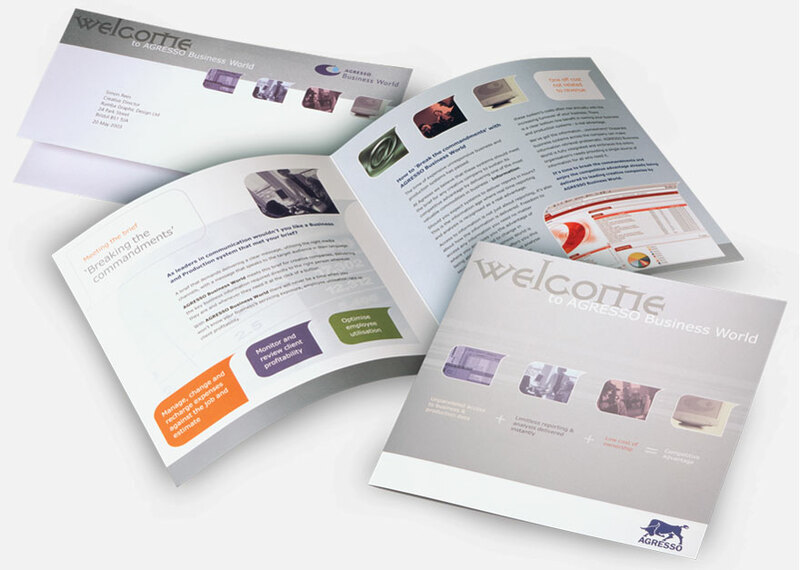 They asked us to design a series of direct mail seminar invitations explaining the benefits of their business management software ‘Business World’. 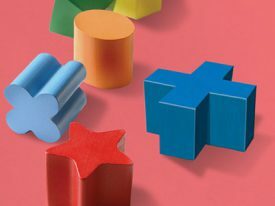 The target audience was the creative sector, a notoriously fickle group. 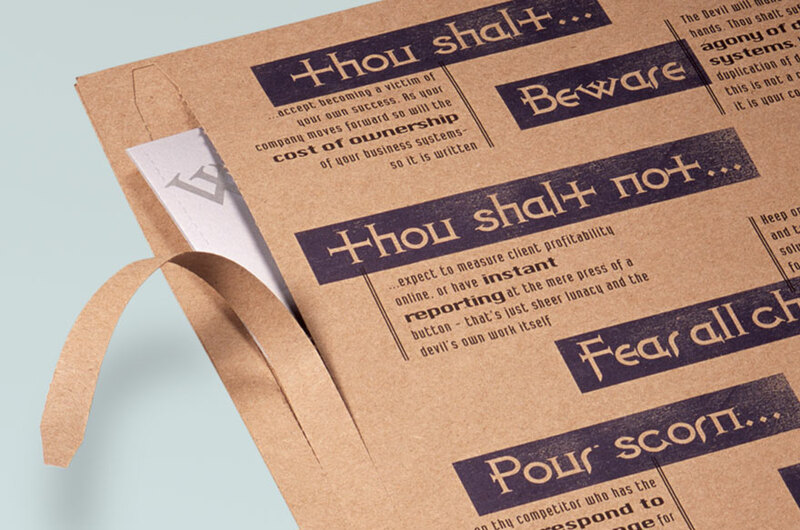 We designed two direct mail pieces: the first invited recipients to ‘Break the commandments’, the widely perceived view that business management systems are expensive and inflexible. Ripping the tear-strip reveals details of Agresso’s mould-breaking product. 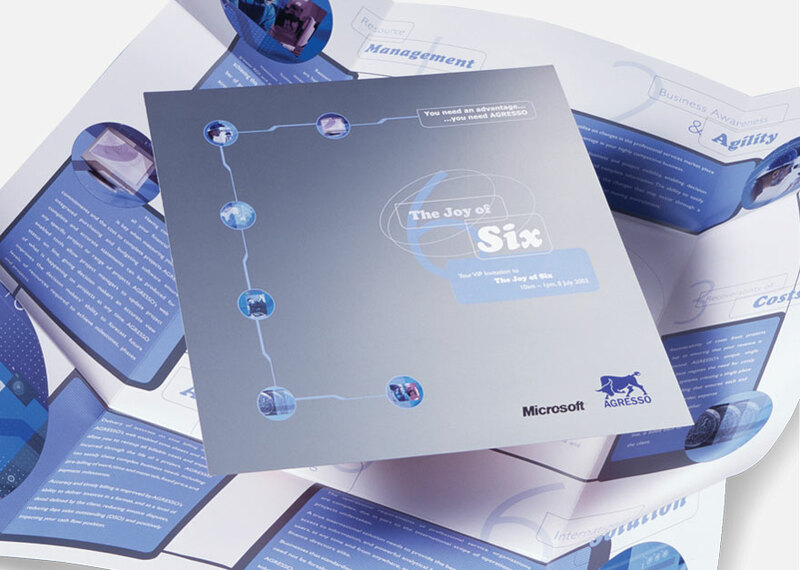 The subsequent ’Joy of Six’ was an introduction to the six main features of ’Business World’. It was standing room only at the seminars leading to several high quality leads.